I’m Jason, an independent creative in Milwaukee, WI providing art direction and production for a wide variety of web and print projects. I work with clients ranging from marketing agencies with global campaigns to individuals and small businesses targeting their community. 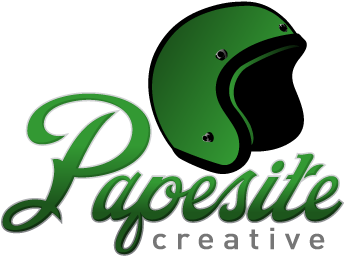 Copyright © 2014 Papesite Creative, LLC | All Rights Reserved | Contact us at: web@papesite.com or 414-704-8918.